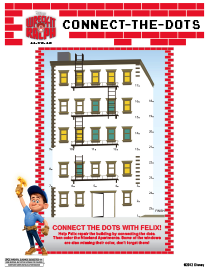 To celebrate the release of WRECK-IT RALPH in theaters today! 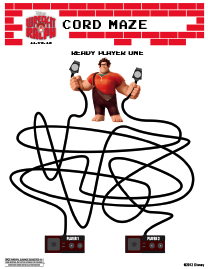 I have some great WRECK-IT RALPH activities for you. 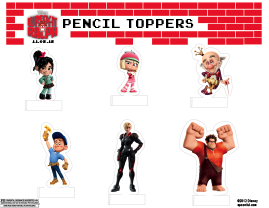 WRECK-IT RALPH smashes into theaters everywhere tomorrow Friday, November 2nd! !